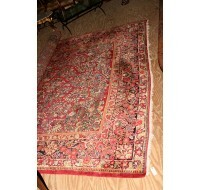 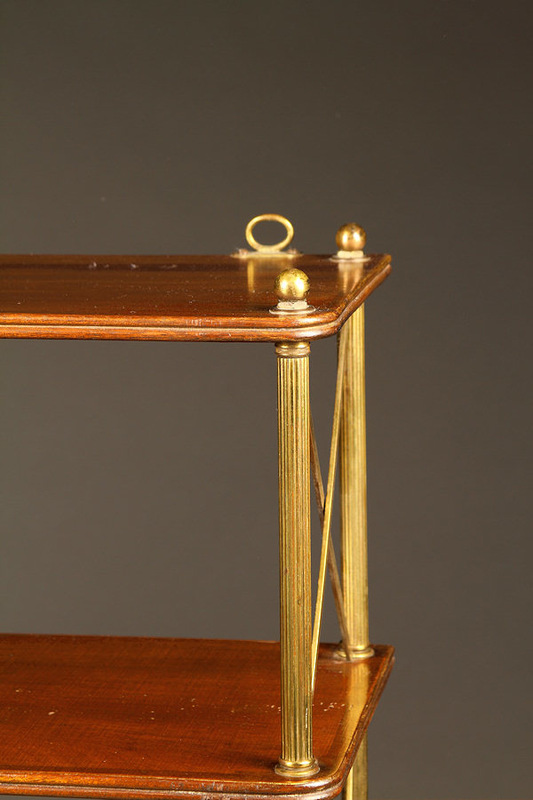 Late 19th century French Hanging shelf.Late 19th century French Hanging shelf. 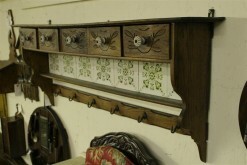 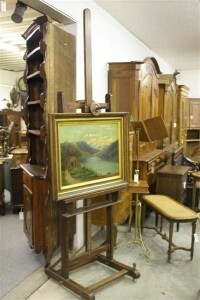 Late 19th century French Hanging shelf. 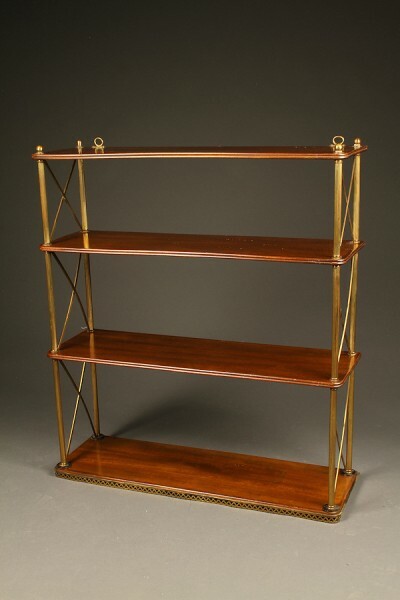 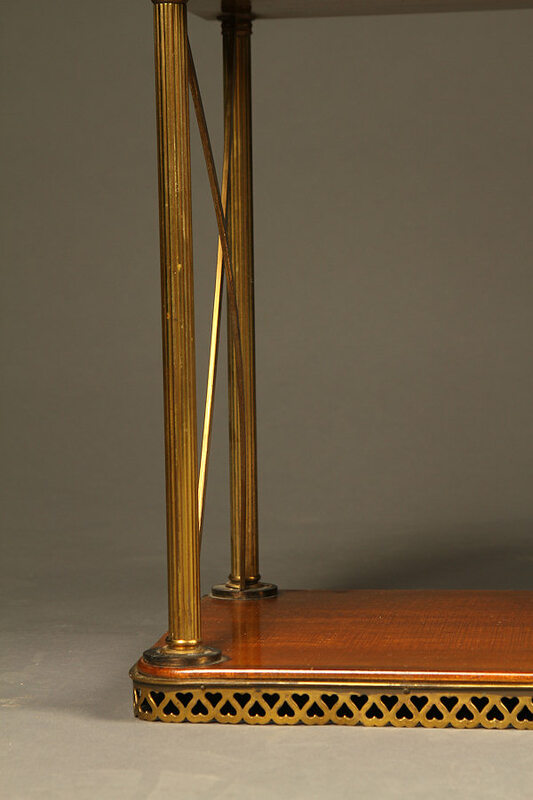 Late 19th century French Hanging shelf in mahogany and brass, circa 1890.